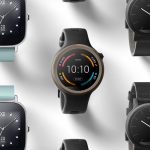 While Android Wear 2.0 hasn’t quite had the warm reception Google had hoped, they could have a plan on keeping the wearable OS alive. 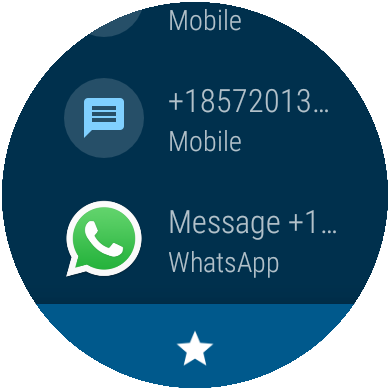 One of the ways is with more timely updates. 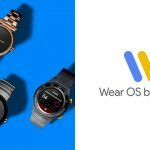 Google’s “Wearables Developer Advocate” Hoi Lam revealed on Google+ that Android Wear 2.0 now has the ability to add new features directly through the Google Play Store — no OTA update required. 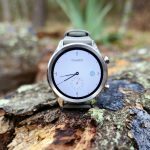 If you haven’t, make sure you update the Android Wear app in the Google Play Store to check out these new features and bug fixes. 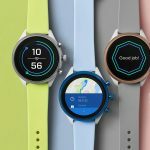 If you’re in the market for a new smartwatch, you can find the entire Android Wear lineup over on Amazon linked below.